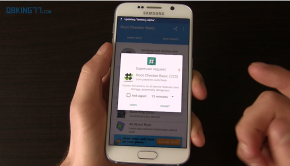 This video will show you how to flash a tar file in odin and get your Samsung Galaxy S4 back to complete stock and unroot your device. This video shows a Sprint Samsung Galaxy S4, however this method should work for all other models if you use the correct tar. All tar files are available for download below. Thanks for subscribing! MAKE SURE TO BACK EVERYTHING UP. ALL DATA AND INTERNAL STORAGE MAY BE WIPED. For GT-i9500 and GT-i9505, see SamFirmware.com for latest firmware. Good work! Would this (Odin) work the same way for restoring a Nandroid backup or have I confused that with something else? 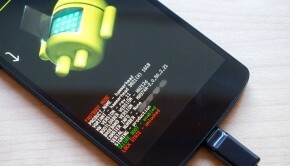 Recovery would be used for a Nandroid backup. Such as TWRP or CWM(clockworkmod). But I don’t see why it wouldn’t work for a restore. Do you have a link to the Verizon file? Girl friends is in the mail on should be here tomorrow or Wednesday. when I click the sprint link to DL the tar I see click here to DL html, I cant extract. winrar is saying file is unreadable? Please help, don’t know why it failed. “AT&T” S4. my s4 from att is with the same s…t it put the prevention information and also what you wrote its happening to me no one knows the solution, i hope some real hacker could fix this. when i try to download the sprint tar file it says the file could not be found! can u please post a new link to the file! i am begging you for help !! Trying this method for the Sprint MDC TAR and the phone has been hanging at the Samsung Galaxy S4 boot logo for ~15 minutes… Suggestions? HALP! The Sprint .tar zip file is unreadable. I cannot open or extract it. I used your other video to root and loved it. I tried to install a carbon rom and this is where I am stuck. I’m stuck in bootloop, and my recovery is gone. I am hoping this method will get me back to the beginning. Is there anything you can do to help me get the .tar file, please? Thanks a bunch for your vids! Followed to the point. All I get is I boot into Sprint splash screen and the phone just sits there…. Thanks for any help. Thank you Tim for the video! Will this work if I rooted my phone then did the Sprint update which left root but took away all my access? I’m a major noob when it comes to root and am really scared I’m gonna seriously mess up my phone. VPUAMDL is the version on my Sprint GS4 – I need to unroot since neither of your methods work on my device, but you don’t have the correct tar listed here either. I have the 9505 and live in the US using AT&T, which tar file do I need to download? do you have the tar file for MDL? sprint? Does this resets the flash counter as well? Here is ME7 for Verizon all How to’s had MDK and it kept failing in Odin pissed me off all night then it dawned on me MDK cant be flashed cuz im on the latest verizon update ME7 link is in this thread. I would LOVE if you would put this information in non-video form. Not everyone has a desire to sit through a video for something like this. Can you just make a text post with some screenshots? “prevention information” always pops up when i try to turn wifi on..i can’t turn wifi on..what do i do? My unrooted s4 phone gets stuck with the blue colour legend Recovery booting. I am unable to enter﻿ safe mode, any ideas? been surfing google for 6hrs with no proper answer. Thanks!! I unrooted and unbricked my S4 (its from Sprint, SPH-L720 model). After unrooting, i tried putting in a different chip (Rogers LTE)…it says invalid chip. Can you advice if this can be used with a GSM/LTE chip? Here is a great resource. I bricked my S4 and wanted to go back to stock. I used Odin 3.07 and it took about almost 8mins to process in Odin. 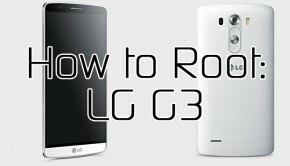 The link below also includes tar files to return to stock with root or without root. 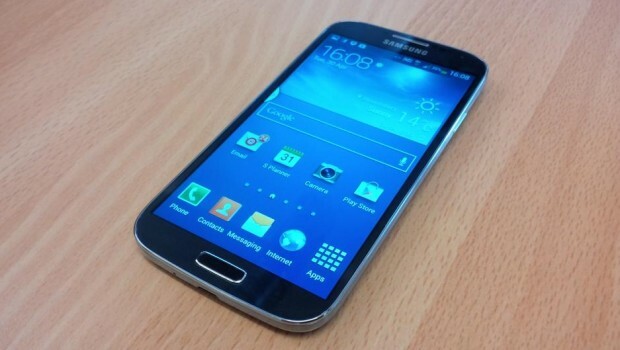 Hi there i have s4 GT-I9500 morocco! and i would like to unroot my phone, and update my android but i found only the emirates version! i can take it? Odin keeps force closing on me. I have disabled my antivirus but it still force closes. The download link isn’t working for the Sprint version. Trying to get back to stock for the 4.3 OTA – unless you know of a way to get stock 4.3 installed without replacing the custom recovery? 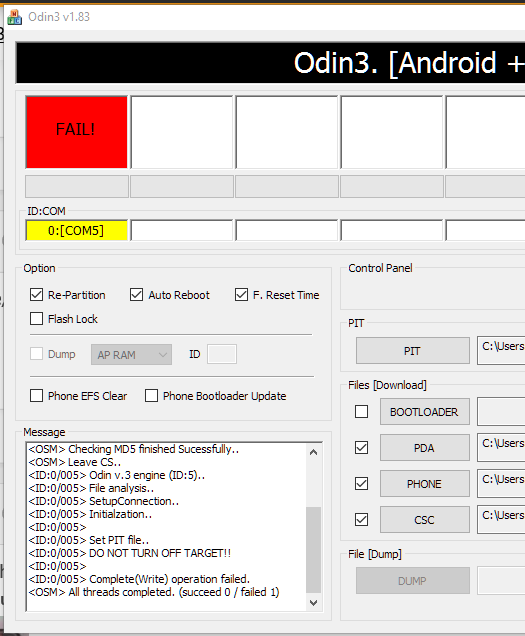 AT&T S4, running 4.3, can not get Odin to complete unroot, I get the fail every time. Trying to downgrade to 4.2.2, and unroot at the same time…is there any other way? ello my name’s alex i got this problem anyone can help me urgent please? but i can unbrick and restore the phone. because all the Odins say that message error. what can i do? its a samsung galaxy s4 with Sprint. Can you help me? please. Mine is doing the same thing did you figure out how to resolve the issue. What happens if i use that when its bricked, and i already rooted? This site is for the odin fix, I followed what joscor said and it worked!! I’ve tried using the steps but it keeps on failing. I’ve also lost the Recovery so I can’t wipe cache or go in factory reset. Any help? Hi, i have problem with the download linck ! I there a New Way to do this now that I have 4.3 I can no longer use this to go back to stock please help. When downloading the TAR file over Comcast’s Economy Plan ($20/mo) I am approaching 24hours of constant run time to download over 4000 ‘parts’ of this file…granted, this is only around 3 Meg constant speed, but this is approaching ridiculous. And I have yet to discover just how many ‘parts’ there are to be downloaded. Any input here??? BRICKED and needing unrooted to stock ASAP!!! I JUST WANTED TO ADD THIS FOR THOSE WHO’S GOTTEN TO THE FAILED PART IN ODIN AND ARE STUCK WITH A BRICKED PHONE. 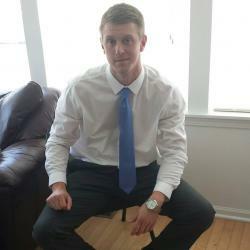 I used odin and followed the instructions on your video for my sprint samsung galaxy s4. Odin said the root was successful and my phone booted up the same way as yours, but when i got to verify the root it says my phone doesn’t have root access. Any suggestions? Can you add the newest MK2 file? And maybe update the video? I am trying to unroot my 4.3 MJA S4 so that I can update it to MK2 and then root it again. can you post the SPR-L720VPUAMF9 files for odin please. sprint galaxy s4 turns on but won’t boot to os or recovery. What can I do? I have a T MOBILE GS4 i tried top manually upgrade to 4.4 kit kat from a 4.3 custom rom i messed up somehow and now every time i try to power it on it keeps taking me to the recovery menu..any ideas? Hey, all of the people getting the odin error. do you have the verizon tar files. Thanks a lot dear……. at last it works for me. yepeeeeeeeeee……. On Samsung Galaxy S4, I can’t got on with the unroting, It gives me a FAILED message, on Odin, and on the phone it tells me error 4, vinary . What can I do.? 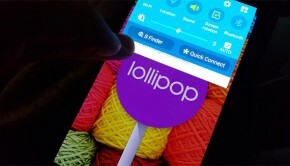 will it work for the android 4.4.4 version? I have tried using this technique for the past couple of weeks and I keep getting a fail message. the odin link takes me to a page that says not found. is what it says? any idea what i gotta do? please help me! I’m trying to get galaxy s4 stock through Odin and this is the message I receive. All the links are dead. I think it’s working now.. I have a problem similar. I add a picture. I have the same problem have you find the fix for this ? have you already fixed this ? i have the same prob,.